The S-400 deal has almost been concluded between Moscow and New Delhi which was signed in late 2016. 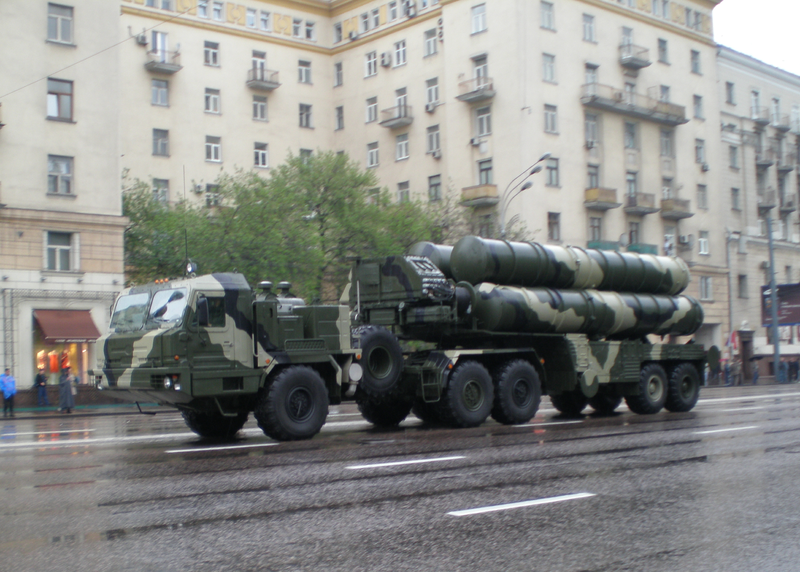 The most important thing to know about the S-400 is that it is the air defence system designed to protect the critical political, economic, and military facilities against air strikes, strategic cruise and tactical operational and ballistic missiles as well as medium range ballistic missiles under the condition of war. It is capable of tracking and destroying aircrafts and drones before entering into the airspace of the user state. It is also capable of hitting incoming cruise and ballistic missiles. It is designed like S-300 intentionally so that the enemy could not identify which system it faces. However, India’s justification to acquire S-400 although is quite inadequate yet it claims it to be part of defensive measures against China which already possess this system. Indo-Russia share long standing defence ties but the US is also enhancing its relationship with South Asian states, particularly with India to counter the perceived threat from China. The US sold $15 billion worth of arms to India and recently renamed the US pacific command to the US Indo-pacific command. According to Jeff Smith, an expert on South Asian issues, the reason to conclude this deal with Russia is that the S-400 system is considered a more affordable and highly capable when compared to the competing US systems. It has also attracted interest of other US allies such as Saudi Arabia and Turkey. This is not the only reason, but in fact India also wants to sustain its strategic partnership with Russia despite signing so many deals with the US. The question arises, how this deal is problematic for Pakistan? The relations between India and Pakistan are not good and from time to time border exchange on the line of control in the disputed territory of Kashmir has been witnessed. Pakistan expresses concerns on this deal because it upsets the balance of conventional weapons between India and Pakistan. Indian purchase of S-400 is part its efforts to get Ballistic Missile Defence (BMD) through different sources by following Pakistan’s statement on S-400 released on 19 October, 2018. 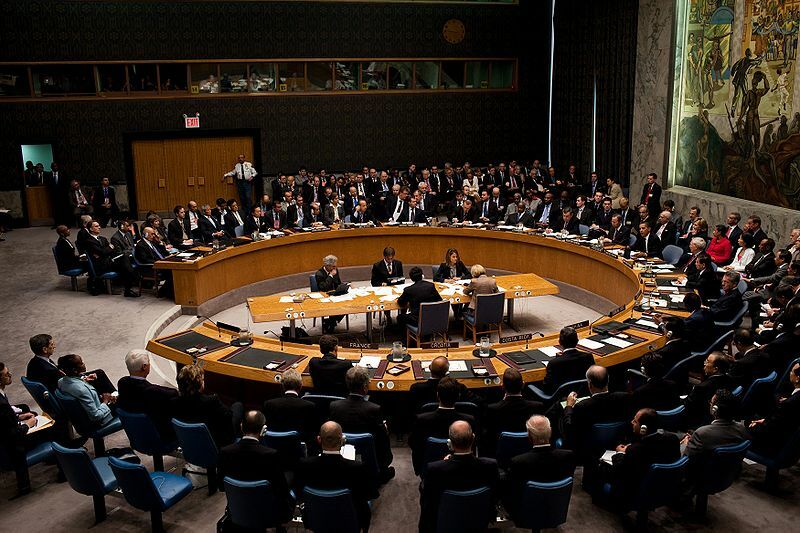 It would not only destabilize strategic stability, but would also increase arms race in the region. Pakistan had proposed a Strategic Restraint Regime in 1998 against the acquisition of BMD due to their destabilizing effect in the region. India rejected this proposal and thus compelled Pakistan to enhance its strategic capabilities which render any BMD system ineffective. Nevertheless, Pakistan is not interested in an arms race with India, but it wants to maintain strategic equilibrium with India. India said that it has secured S-400 system because China possesses the S-400. Pakistan also can give these false justifications like India, but the reality is that Pakistan has never expressed interest in arms race with India. A prominent nuclear expert Dr.Zafar Nawaz Jaspal in his article “S-400: False sense of security” writes that Pakistan’s response to Indian build up is very calculated and systematic. It relies on its nuclear weapons capabilities instead of indulging in the conventional arms race with India. Pakistan has faced huge criticism due to its tactical nuclear weapons, not to mention the fact the US itself is also modernizing its tactical nuclear weapons. The dilemma is that Pakistan is the only state in the world which faces Western criticism on every defence deal and development regarding its national security. India’s Cold Start Doctrine and its defence deals with the US and Russia is supported by the West as the US embassy in New Delhi stated that it would not damage the capabilities of its allies by putting sanctions on them. Notwithstanding India’s hawkish policies and defence deals with Russia and the US, Pakistan repeated its commitments regarding national security and defence by following the Press Statement on Indian Purchase of S-400 Missiles that it believes in credible minimum deterrence and strategic stability in South Asia at present and in the future as well. Sonia Naz is Research Associate at Strategic Vision Institute Islamabad. She works in the area of Regional Security, Nuclear Terrorism, Nuclear Security and South Asian Nuclear Politics. She can be reached at nazsonia68@gmail.com.